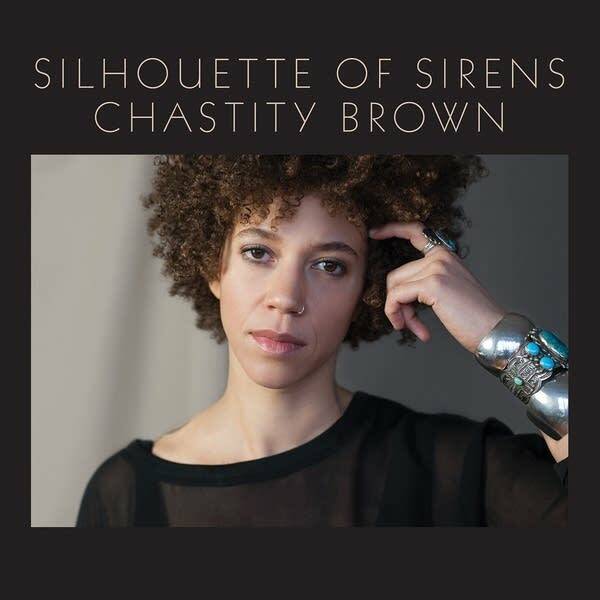 Chastity Brown's new album, Silhouette of Sirens, took a while to make. But to her, that just means it's coming out at the exact right time. 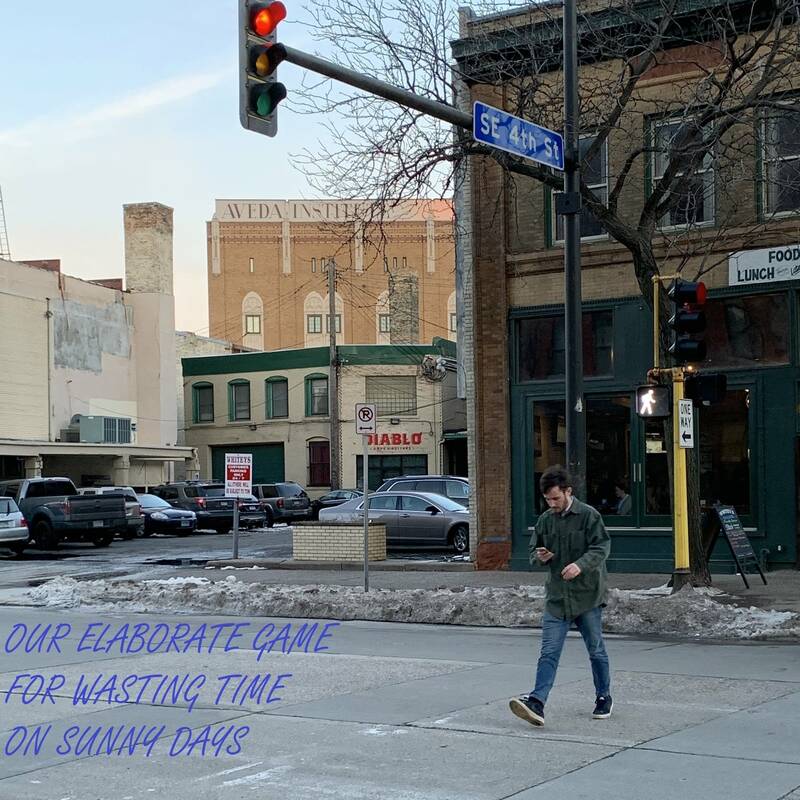 "All things in due time," she said, sitting in the bustling Modern Times Café in south Minneapolis. "And now is the perfect time to release it." Just as there is a story behind each track, there is a story behind the album itself. Brown had much of it recorded three years ago. She'd done it in the standard way, with each musician playing separately and all the elements layered during the mix. She began to feel something was wrong. "Everything was, like, separate and perfect," she said. "And it was so perfect it didn't really resonate with the way I sing live." So she scrapped the lot. "That was the easy decision," she recalled. "But the following day, it was chaos in my mind." She threw out some of the songs and wrote some more. She recorded the resulting 10-song album with the musicians playing together. Then she shopped it around before signing a deal with St. Paul's Red House Records. The project took longer than she thought it would. "It took way longer," she said with a laugh. "But I am really glad it did. I was able to articulate a great deal of pain and transcendence, and now, two years later, removed from that writing, I can feel how I've grown." Brown moved to Minnesota 12 years ago from Tennessee. She can feel her new home's influence on her work. "I am very much a Southerner, though," she said. "I am very much a country girl that loves the city of Minneapolis. So it works out. It works out." You can hear the country and urban folk influences in Silhouette of Sirens, with the occasional sprinkling of jazz. But these songs are stories, according to Brown. She likes to refer to her favorite novels, in which individual readers can recognize things from their own lives and make the story their own. "And that is the hope with this album," she said. "That you can get a sense of the feeling, you can get a sense of the emotion, but the listener still has agency in how they want to interpret it." Silhouette of Sirens is drawing attention from around the United States and Europe. It's also being described as political, even though you can listen to just about every track as a love song. "What's funny is that the personal becomes political," says Brown. Brown is bi-racial and gay. As she puts it, when people or groups publicly love themselves in a way that others have forgotten to do, people become astonished and interpret it as political. 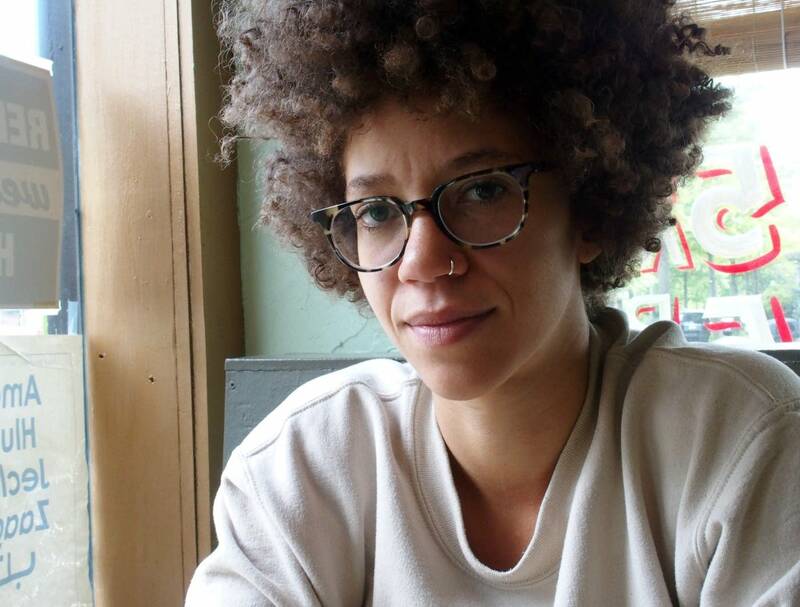 "I own my own story and my own honesty and my own pain in a way that I think parts of society aren't comfortable with a woman of color being that confident," she said. "So it's like, sure, whatever." Brown will perform an album-release concert Friday, June 2, at the Fitzgerald Theater in St. Paul. Chastity Brown plays fresh new songs in The Current studio As she prepared to release her new album 'Silhouette of Sirens,' Chastity Brown stopped by our studio to perform a few of her new songs and talk about the long road to get here. jeremy messersmith shares 'Little Blue World' for MPR's 50th jeremy messersmith wrote a song to help Minnesota Public Radio celebrate its 50th anniversary. He brought in some of the best and brightest local artists to bring the song to life, and now we're thrilled to share it with you.